Posted in: Daily Posts. 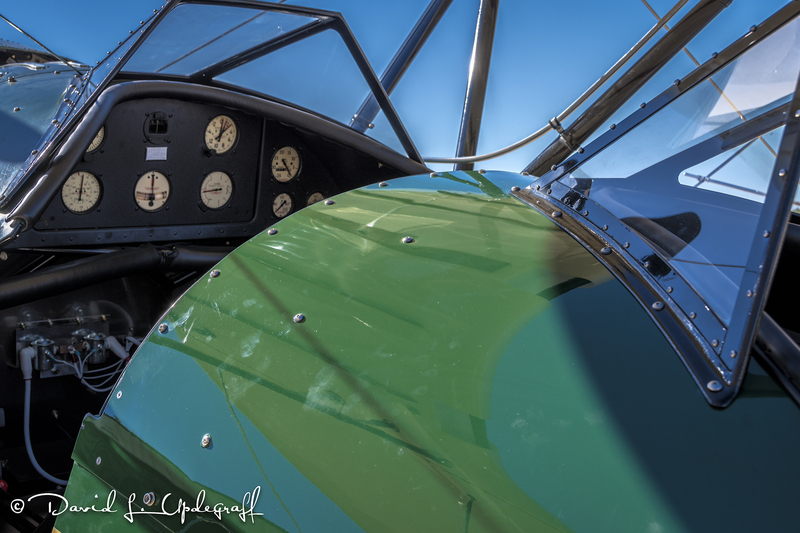 Tagged: AIRPLANE PHOTOGRAPHY, Dubuque Regional Airport, landscape photography, Photogrpahy. 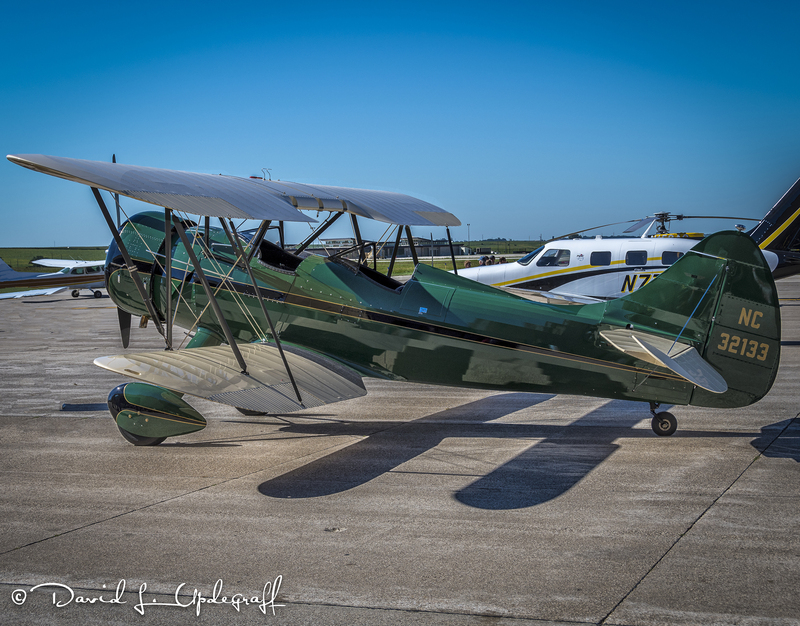 I have four images for you today from the Sunday 9/11 fly in breakfast held at the Dubuque Regional Airport. 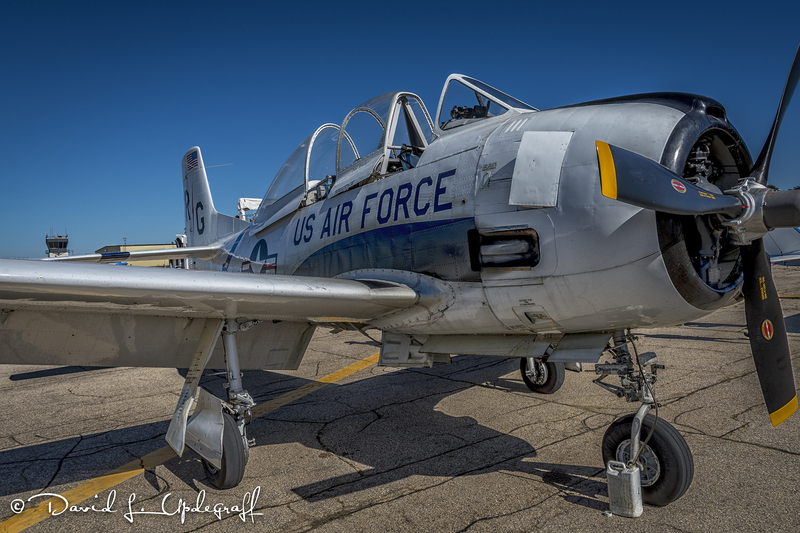 Photographing static airplanes displays (or a parade) always offers some significant challenges if you are trying to make a quality image. You can click on any image to make it larger and reveal more detail. 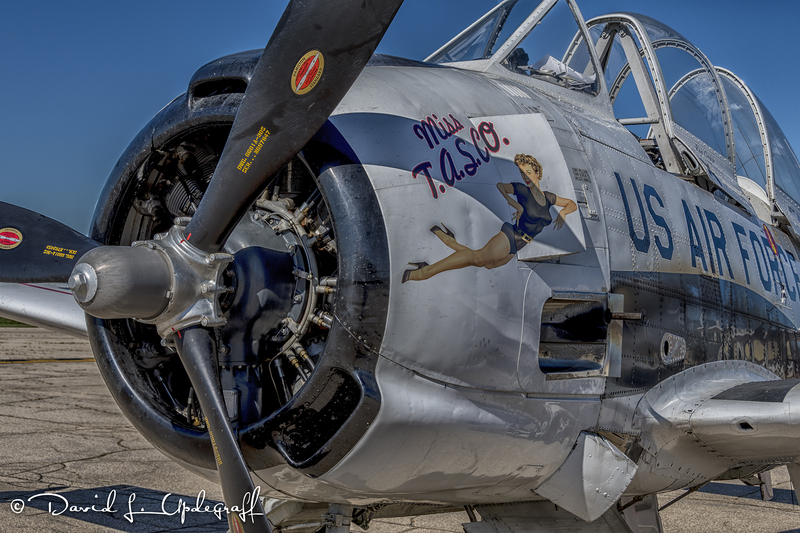 This was the only war bird left at the airport when we arrived. I’ve photographed it before but never get tired of looking at it and photographing it. While I was trying to photograph it some little kids were actually climbing up on the wing while their parents just watched. I suggested to them they probably should not be doing that and I got the hate stare. The only other plane of interest was this biplane. It had a beautiful paint job and was in pristine condition. Other than the required electronics the instrument panel was pretty authentic with only the basic necessary flight instrumentation. So yesterday evening I got the last of my four programs ( and plug-ins) working on my iMac. A lot of software companies put limitations on the number of times you can install a piece of software. Even though I had cloned the old drive onto the new SSD, some of my programs considered it a new install. An email to them explaining the situation usually takes care of the problem.